Our team - Landscape design, garden care services and gardening maintenance with Auckland landscaping company Second Nature Landscapers New Zealand. This talented designer has a passion for design, plants and people that is evident as soon as you meet her. An initial career in floristry provided Kerry with extensive plant knowledge and sparked her interest in creating beautiful plant combinations on a larger scale. After many years as a hands-on gardener and voluntary designer for friends, Kerry formalised her design skills and graduated from Unitec in 2012 with a Diploma in Landscape Design and the coveted title of Top Student, along with awards for Excellence in Landscape Design and Landscape Management. These were quickly followed by a silver award in the 2012 Landscaping New Zealand Landscapes of Distinction Awards. Since graduating, Kerry has worked as a full-time landscape designer and has been involved in many landscape design and implementation projects in the Auckland region. Kerry’s unique blend of design, plant and people skills enables her to work closely with clients to help them to transform their garden visions into reality. 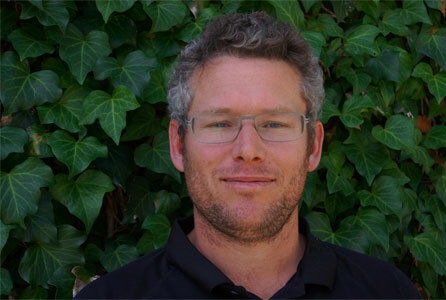 Gareth brings a depth of experience to his role at Second Nature. It reflects many years of hands-on work in the horticultural and arboreal area and extensive plant knowledge. He has been living in Auckland and working for Second Nature since 2012. His work involves a mix of working off landscape designers’ plans and garden maintenance. His career as a horticulturist was launched by a four-year apprenticeship in amenity horticulture with the Palmerston North City Council. Armed with his trade certificate, he worked for three years at Palmerston North’s iconic Victoria Esplanade, where he was responsible for planting and garden maintenance. This was followed by two years working as a gardener in prestigious London gardens for a private contractor. On his return to New Zealand he worked for six years in Wellington for a landscape company on large commercial garden contracts. Raised in Auckland, Gavin caught the landscaping bug from a young age. After completing his Bachelor of Science at the University of Auckland in zoology and botany, he started his own small landscaping business before heading overseas and working on major construction projects, such as London’s Canary Wharf. He returned home to start a family and has been working continuously in the landscaping industry in Auckland for the past 21+ years. He has had the pleasure of transforming landscapes ranging from small backyard gardens to significant large-scale properties into places of beauty and reflection. Although he has now put down his tools to move into an office-based role, he has lost none of the enjoyment of contributing to the creation of some beautiful landscapes and working with a fantastic team of talented and passionate individuals at Second Nature. Eugene has worked continuously in the landscape industry since leaving school. He is passionate about the great outdoors and has travelled extensively, including a period of working in the industry in London. He has worked with Second Nature for over 14 years, during which time he has progressed from constructing individual gardens to managing multiple projects. He loves a challenge and always strives to deliver a quality product. 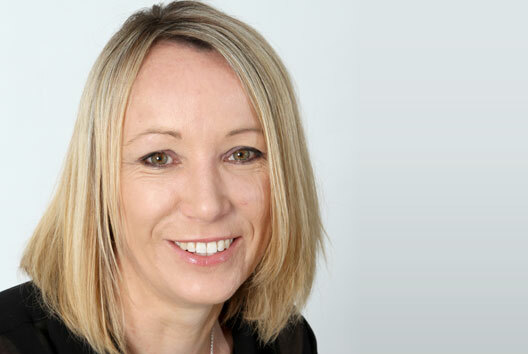 Janet has been involved with construction project management all her working life in both the UK and New Zealand. Her BA Hons degree from Nottingham University, UK, was complemented by a post-graduate Business Diploma and Strategic Planning studies at the University of Auckland. In London Janet was a Development Manager for a Housing Association, responsible for finding sites, negotiating funds, instructing architects and letting and managing building projects. Over a six-year period Janet authorised work equivalent to over $25 million in today’s value. After arriving in New Zealand in 1983 Janet worked for a private Wellington development company which then listed. She acted as client’s representative on the development of a number of significant commercial projects. 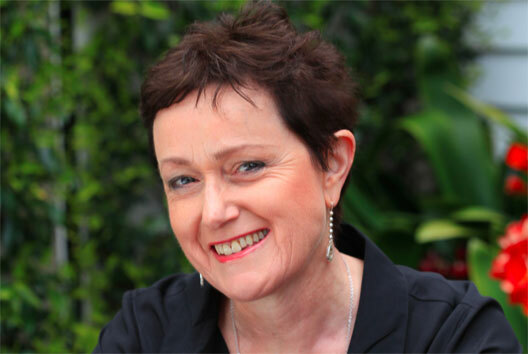 Janet became Chris Ballantyne’s business partner in 2004 and has brought an increased professionalism to Second Nature, introducing best-practice systems to financial and project management. She has also been responsible for developing the strategic vision and providing the platform for the growth of the business. 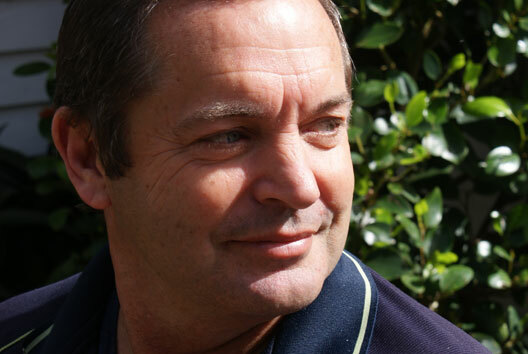 Chris has worked in the landscape industry for over 35 years. This includes three years lecturing at Unitec in Landscape Technology and being closely involved working with Landscaping NZ. In 2008 he was presented with a Distinguished Service Award from the Landscape Industries Association of New Zealand. Chris can construct gardens of any style. He has a finely honed ability to appreciate each designer’s intention for a garden and then to work collaboratively to resolve any practical problems that may arise and to faithfully fulfil the design vision for the garden. Chris mainly constructs gardens designed by others and he has worked with many of Auckland’s most talented landscape designers. However, he designs a select number of projects that suit his particular skills and interests. He typically follows an organic process when he designs that involves spending sufficient time on a site to reach an understanding of its potential. He is known for his clear, direct communication and his ability to form trusted relationships with clients, designers and suppliers. Chris has the proven track record, depth of experience and skills to deliver on his commitment to quality. His passion for constructing beautiful gardens is a key element in the company’s vision and core purpose. He has an organic productive garden at home which keeps him busy when he is not working on Second Nature projects.